Those drowning in debt often just need someone to throw them a buoy. With fewer traditional financial institutions willing to take a risk on them, however, and with payday lenders preying on vulnerable borrowers, Canadians in a deep cycle of debt have traditionally had few lifelines to choose from, until recently. 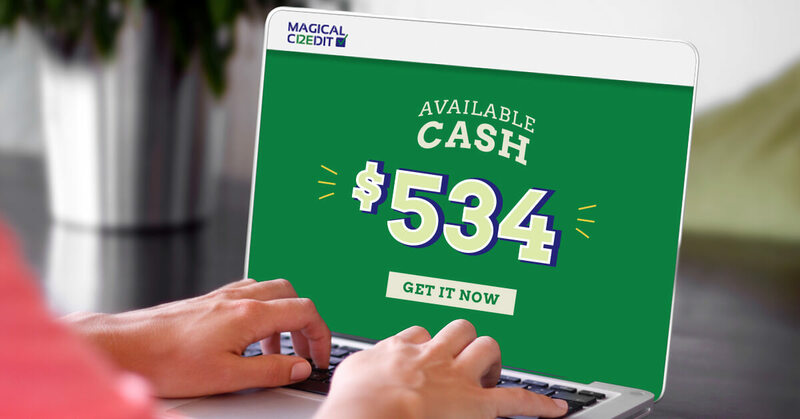 Magical Credit, the short term lender known for helping its customers get out of the payday loan cycle through manageable low monthly payments, has added a new product to its offering for those farthest in the deep-end. Since launching more than three years ago the online lender has provided thousands of loans equaling millions of dollars to Canadians from coast to coast. While those loans start at $2000 on a one or two year payment term Magical Credit understands that those who have no or negative credit histories still struggle to secure a loan of that size. Silver explains that while the full amount they seek may not be available to high-risk borrowers they now have the option to start building credit towards securing a bigger loan in the future. Magical Credit’s new loan products of $500, $600, $700, $800, $900, $1000 and $1250 are all available on a six-month term, enabling borrowers to improve their credit scores in a relatively short period of time. The goal, according to Silver, is to approve as many people as possible, especially those that have been turned down by traditional lenders in the past. Now borrowers who have been turned down elsewhere are able to start with a smaller loan amount through Magical Credit, and Silver says the company is able to approve more applicants than ever. Silver adds that the reception since rolling out the new loan product a few months ago has been very positive, helping further establish the online lender as a friendlier alternative to traditional institutions, even though they operate primarily through phone and internet. That is because unlike other lenders with more of a physical presence, Magical Credit looks at more than just numbers when considering an application. Silver explains that the conversation is intended to educate clients on the loan, ensuring it’s feasible and aligned with their financial needs. If, for example, a client is stuck in a payday loan cycle Magical Credit will advise them on how to use their new loan to its fullest in order to break the cycle, and provide advice on how to avoid falling back in. Silver explains that the conversation is necessary to help establish trust in both directions, reassuring Magical Credit that the borrower is using the loan responsibly while reassuring the borrower that Magical Credit isn’t looking to put them in another endless lending cycle. Silver adds that Magical Credit hopes this new loan type will further help Canadians break free from the payday loan cycle, just as their original offering has successfully done in the years since its launch. 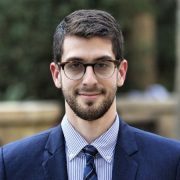 Jared Lindzon is a regular contributor to top tier publications around the world, including Fortune Magazine, Fast Company, the Guardian, Rolling Stone, the Globe and Mail, and many more.